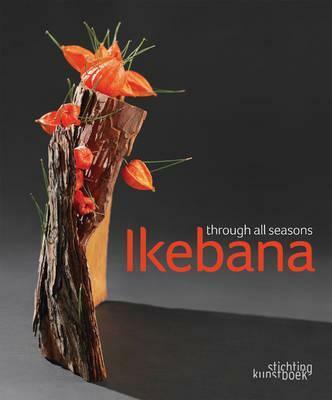 After the success of Ikebana Today (9789058562081) and Contemporary Ikebana (9789058562692), 'Ikebana Through all Seasons' completes the trilogy dedicated to this ancient art form. 'Ikebana Through all Seasons' goes back to the very heart of Ikebana and focuses on the diversity of the arrangements through the seasons. Spring, Summer, Autumn and Winter give rise to a great variety of Ikebana expressions. The book illustrates the essence of Ikebana: its seasonal diversity, the growth process of the plants and the interaction between the arrangement and its natural surroundings. For the compilation of this book and the selection of works, an international team of Ikebana specialists, representing all major Ikebana schools, worked together to create an invaluable source of inspiration, not only for Ikebana aficionados, but got anyone with a passion for floral beauty.